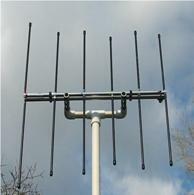 Elk Antennas was started to give the Ham the best Log Periodic antennas with the best gain, directivitiy, and front-to-back ratio possible for the size and price. All products are guaranteed. If you are not satisfied with them, return to get your money back! 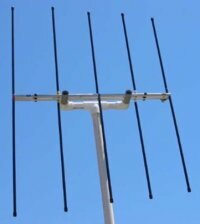 Dual-Band VHF/UHF Antenna for permanent or portable use. Our most popular seller, and has been used all around the world. A lot of antenna in a small package! 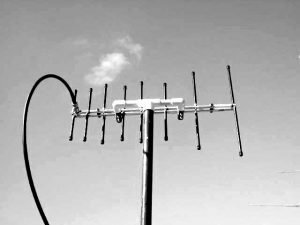 220 MHz is a popular, but often less crowded band. 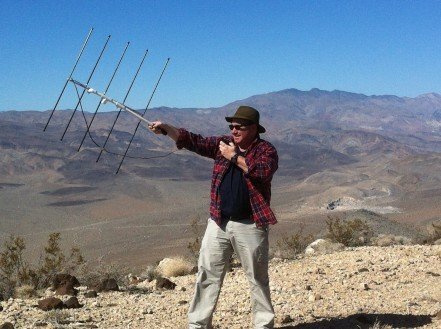 Hit distant repeaters or make far away contacts with this six element beauty! 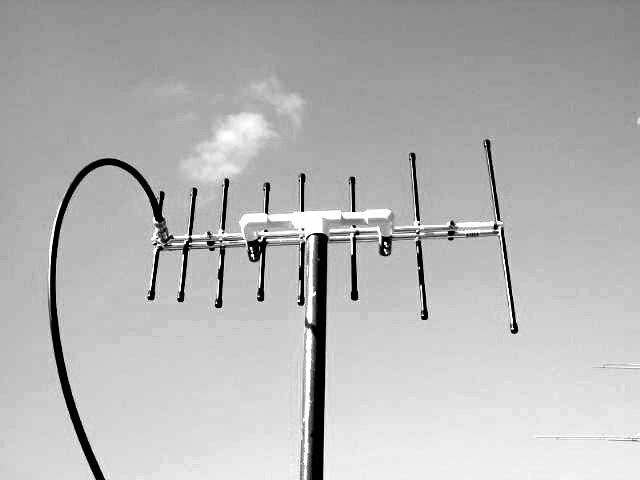 This 440 MHz antenna features double the gain, and increased bandwidth of our dual-bander in the 70 cm band. One of our top sellers!